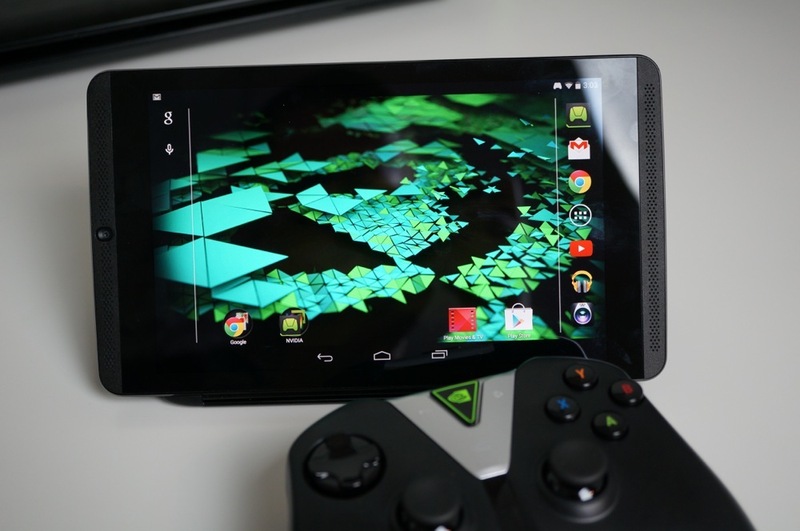 A recall has been issued by NVIDIA for the SHIELD Tablet, possibly affecting anyone who purchased the device from July of 2014 to July of 2015. The issue surrounds the battery used in the device, as it has been found that in some cases, it can overheat and become a fire hazard. To correct this issue, NVIDIA is offering free SHIELD Tablets to anyone who owns an affected unit. To see if your tablet is affected, you will need to grab the latest software update, bringing your device up to Android 5.1.1. Inside that update, NVIDIA baked in a tool owners can use to see if their device is at risk. Once you have updated, go into your Settings menu, then select About Device at the bottom. From here, hit “Status,” then tap your finger on the Battery portion — the device will automatically inform you if it is at risk or not. If the battery category shows B01, your device is not affected. If it shows Y01, your device needs to be replaced. Once you send NVIDIA your information through their dedicated claims site, and everything gets approved, your new tablet will be on its way. Take this time to back-up any important information you have on the device, then it is probably a good idea to turn it off and just leave it. After checking my tablet, it appears I have to send mine in, but hey, NVIDIA is replacing the affected units with brand new tablets, so I can’t complain. Is your SHIELD Tablet affected by the recall?